Last month, Google hosted a one-day only sale of its augmented reality visor to anyone with $1,500 to spare as part of the Glass Explorer Program. The search giant is once again inviting interested parties to purchase the wearable but this time, there’s no time limit on the offer. As pointed out by Pocket Lint, the aforementioned one-day sale was overwhelming as it even caused some models to sell out completely. 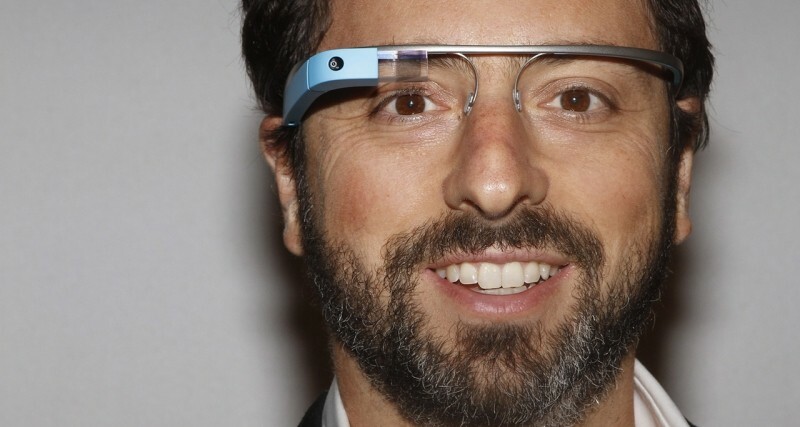 Since that time, Google has restocked Glass and is ready to take orders once again and expand the Explorer Program. So now, anyone with $1,500 can purchase Glass. But is it a wise investment at this point? There are a few things to keep in mind before placing an order. By Google’s own admission, Glass is still in Explorer Program mode – or, beta status. The open sale to the public is of beta hardware and software. And since we haven’t heard anything to the contrary yet, Google is still planning to release a consumer version of Glass sometime this year at a cheaper price point. If you really want Glass, why not wait it out, get a retail version that could offer more refined hardware and pay less in the process? It’s unclear at this point how much the retail version would sell for but if a recent teardown is any indication, Google could afford to significantly slash the price and still make a lot of money on the hardware.